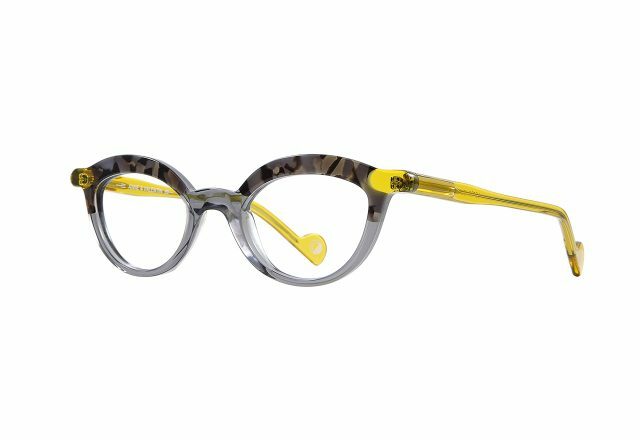 Frames for bright-eyed women looking for something gentle and witty in their glasses? Coming right up! There is a gentle roundness in the aptly named GOOD MOODS. 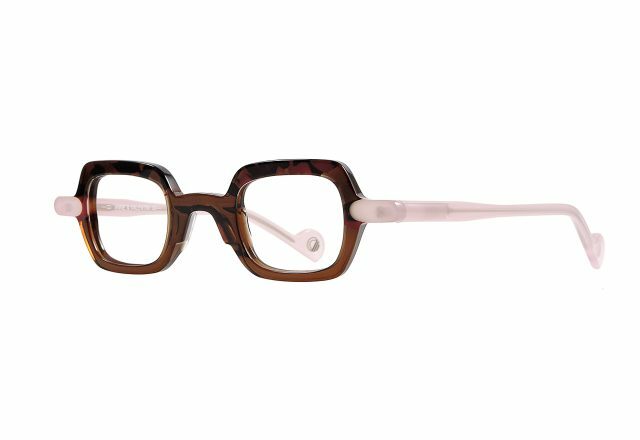 This concept is entirely dedicated to small feminine models, compact, with frames in soft tones, like candy for adults. Their tenons and the ear pieces are rounded, slotting as if organically into the face. In our creative studio, we often mention Paul Cox and his research. It is hard to resist his unique world, where game theory and utopian exploration predominate. His vocabulary keeps us on our toes and remains a constant source of joy. GOOD MOODS combine interplaying inserts and collages, all with great harmony. 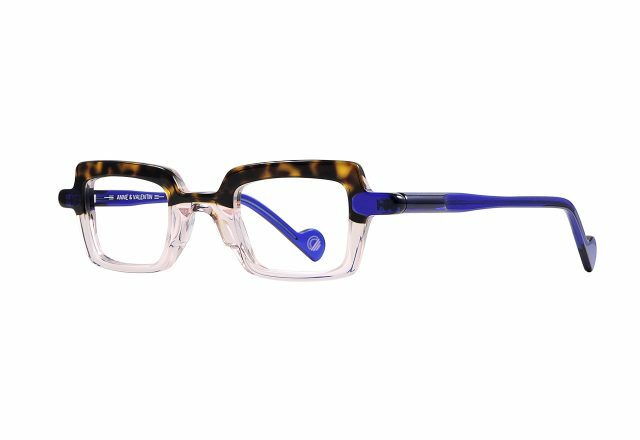 Links, lines and colors are crafted in a playful spirit for very reassuring frames, in totally synch with the Anne&Valentin DNA. The strata, built on transparencies and opacities, allow a play on depth. The motifs at the end of the arms are laser engraved and painted with resin. 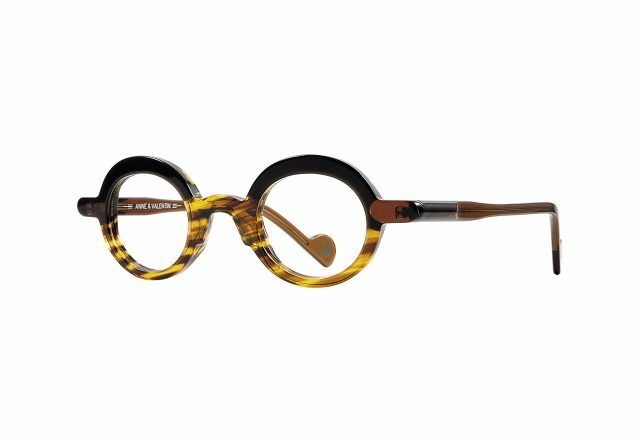 Flats, splinters, contrasts of resonances, powdery or opalescent hues: all the glasses of this concept are likeable and subtle, pleasant to the touch, almost sensual, and evoke the charm of glass paste, with a little extra warmth.